Vacuam is Latin for empty space. In the property management business we live and breathe around occurrences of empty space. Reality is that empty space is “non-revenue” producing. And, since our fixed costs of operations revolves around revenue generation eliminating vacancy is the best method for increasing revenue. 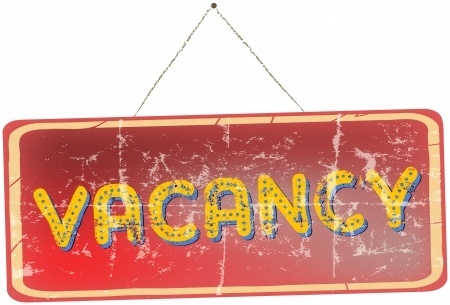 How do we disrupt vacancy? Prior to disrupting vacancy you have to know where it’s coming from. The first order of business is to determine the source of vacancy. Next, we need to know average vacancy and then aggregate vacancy. Vacuam is Latin for empty space. Vacancy Source. Is the issue with credit quality or some other factor? Are residents remaining for the entire term of their lease or leaving early? If leaving early…why? Is maintenance being addressed timely or never? Are there competitive assets offering super incentives? Has street traffic increased or decreased significantly in recent months? Average Vacancy. What are the average number of days vacant monthly for each asset you manage? How long is a newly vacated unit vacant? What is your turn time? 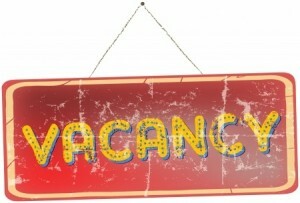 Are you prepared for vacancy as it occurs? Aggregate Vacancy. Here is the scary number that you must know: how many days vacant at each asset each month multiplied by the most recent twelve months? Is this number 100? Is it 1,000? Multiply this number by the average revenue per unit per day and this provides the vacancy loss number in dollars. Granted, this is the tip of the larger vacancy iceberg as we haven’t added in concessions, evictions in process, renovations and off-line units. Starting with vacancy source, reviewing average and aggregate vacancy will point you towards areas of concern allowing management to align action steps against the biggest offenders. We try to write “short and sweet” and very focused on multifamily. Please share this with your friends and co-workers in the business! This is the first time I’ve encountered this blog, but I really enjoyed it. It was both succinct and informative. Really liked a lot of the distinctions you made. Thanks! Another good blog, John, thank you. One of the key variables that also needs to be considered with vacancy is methods offered to help residents be successful in a community. In addition to the important basics of reliable maintenance and courteous staff that keeps residents feeling good about where they live, this also includes offering tools to help residents stay current with rent. We all know the cost burden of skips and evictions, so giving residents tools to pay reliably can have great cost savings and be a driver for renewals. For many communities, more convenient rent delivery options can also reduce the need for dealing with money orders while saving residents money.